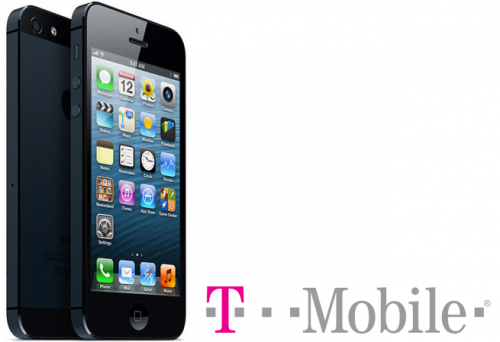 One of the most famous USA carriers, T-Mobile announced today that a new deal is about to begin - : $0 down for all devices. Since tomorrow, you will get a device without any instant payments, only to be obliged to pay $ 27 over the next 24 months( in addition to regular monthly charges). Before the deal was the following: you paid $145.99 and the monthly payments were of $21 per month for 24 months. 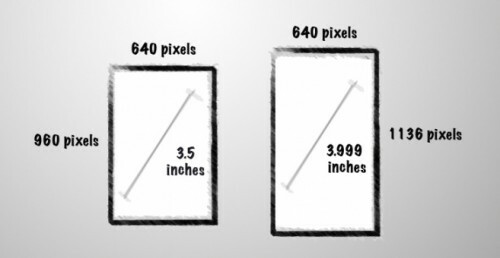 According to the math equations the new iPhone 5 will have 4-inch display, not 3.95-inch one as was expected earlier. In early September, Adobe announced a new online service named Carousel for managing photos and today the company launched native Mac and iOS clients for this service. 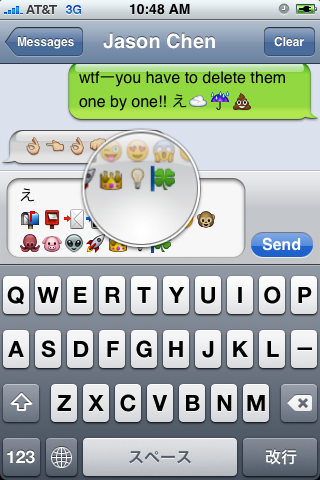 The apps allow managing and syncing all your photos across Macs and iOS devices via the cloud. Six months ago Apple’s quarterly revenue for the first time in approximately 15 years was higher than the Microsoft’s one. But Microsoft was unbeatable with its high profit margins that the company achieved thanks to its software sales. The situation changed in the past fiscal quarter. Today Microsoft has announced net profit of $5.23 billion for the first calendar quarter (third fiscal quarter) of 2011. Apple last week reported profits of $5.99 billion over the same period, which corresponded to the company's second fiscal quarter of 2011. It seems that Apple finally surpassed its longtime rival in almost all position. Moreover Apple’s market cap is now nearly $100 billion higher than Microsoft's. 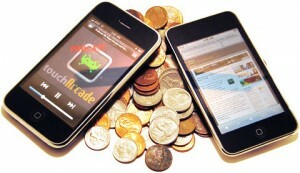 Yesterday Apple reported its financial results for the second fiscal quarter of 2011. In this quarter Apple earned $24.67 billion and net quarterly profit amounts to $5.99 billion. 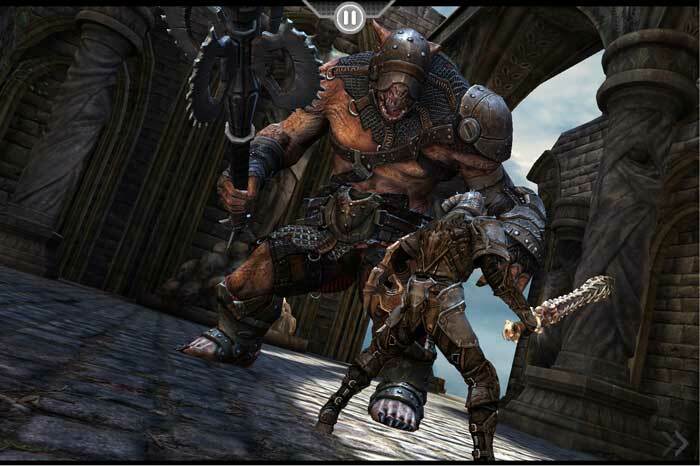 In the year-ago quarter the company’s revenue was $13.50 billion and net quarterly profit was $3.07 billion. Gross margin was 41.4 percent, compared to 41.7 percent in the year-ago quarter. 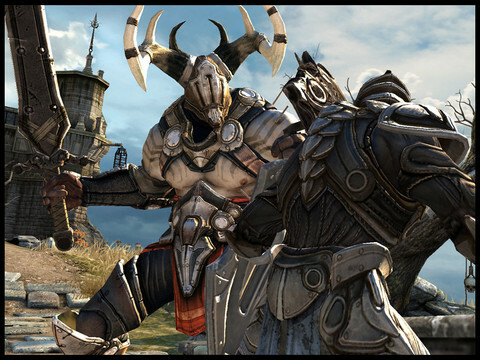 International sales accounted for 59 percent of the quarter’s revenue. This fiscal quarter is also the best quarter for the iTunes Store with $1.4 billion revenue. $2 billion was paid to developers in App Store. 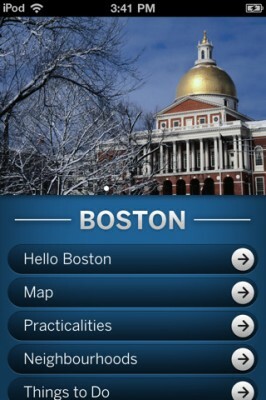 Some Lonely Planet City Guides for iPhone, iPad and iPod Touch are free until February 4 at 9 pm ET. This is a $6 price drop and free is the lowest possible price, so hurry up. 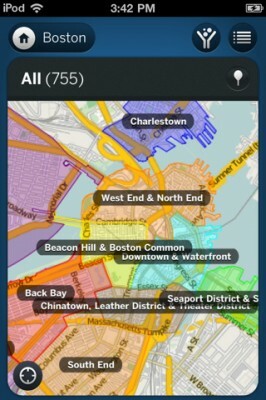 Guides' features include offline maps, location-based navigation, points of interest, image galleries, and editorial content. 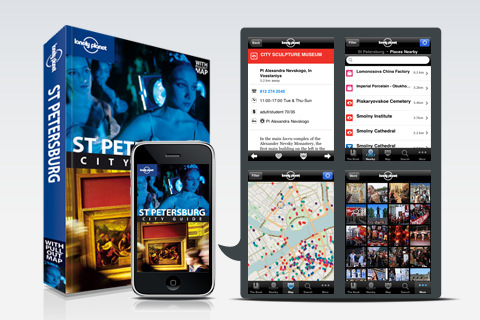 Some Lonely Planet City Guides for iPhone, iPad and iPod Touch are free until December 23. This is a $6 price drop and free is the lowest possible price, so hurry up.